1. OSU's CBEC Building opened in 2015. This $126M research building expanded lab space to 225,000 sq. ft. for researchers specializing in energy, nano / bioscience technology, and the environment. 2. The University's Medical Center received a $100M grant from the Health Resources & Services Administration to bring the total budget for construction on the James Cancer Hospital and Solove Research Institute to $850M. 3. The University’s Comprehensive Cancer Center was awarded a five-year, $11.3M Specialized Program of Research Excellence grant. 4. 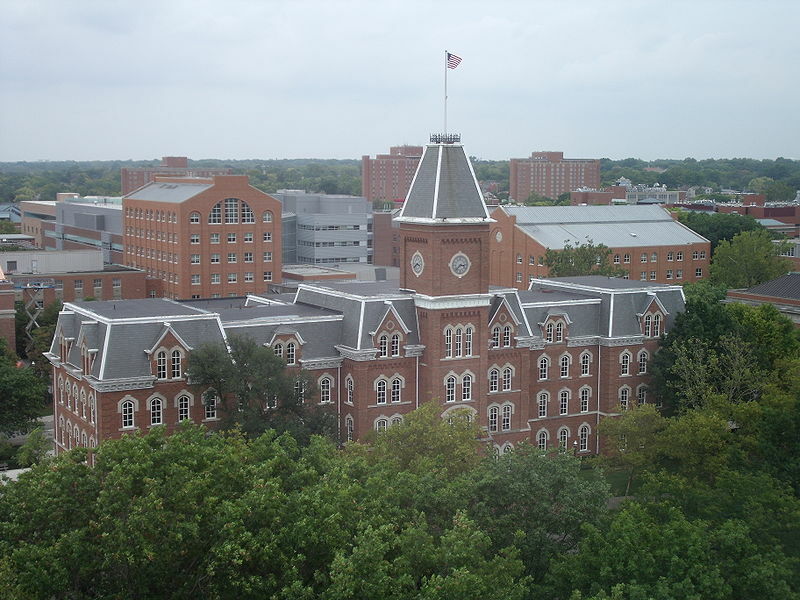 $4.7M through 4 separate NIH grants was awarded to support the Ohio State University Comprehensive Cancer Center. 5. An Ohio State researcher received $1.3M in NIH grants for research on Ankyrin-B, a critical regulator of membrane protein targeting, and its dysfunctional forms resulting in severe human arrhythmia. "I enjoyed great food, great products, and great conversations with vendors to determine what products we need in the lab." 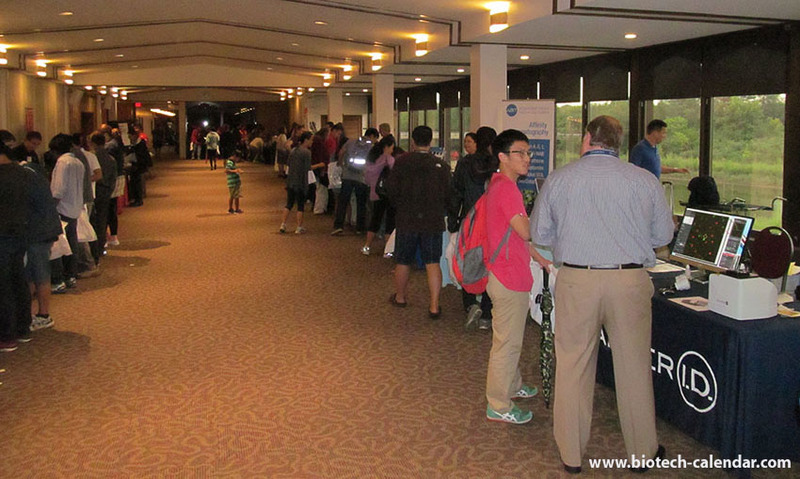 "There was a great selection of vendors and products. It was nice to be able to speak with several reps in one location." "It was the best show I attended this year." Call Biotechnology Calendar, Inc. today and let us help introduce your lab and chemical supply products to the well funded researchers in the Columbus market!